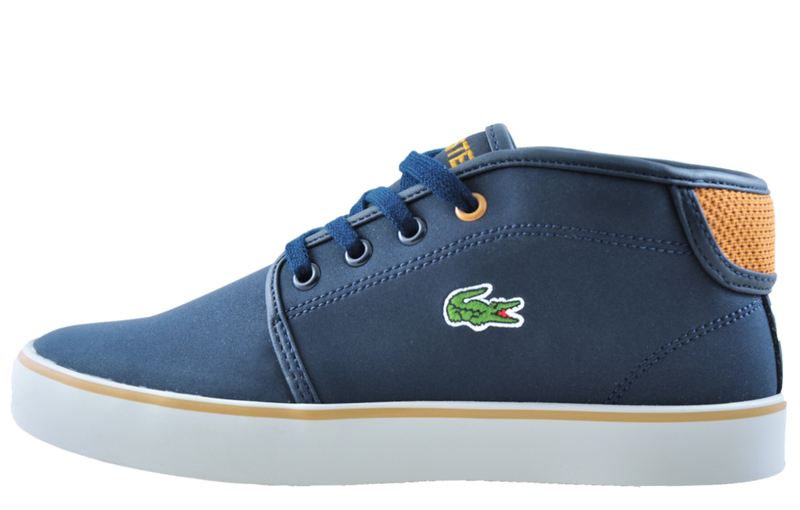 These Lacoste Ampthill junior kids trainers are crafted with a premium synthetic leather upper that’s accompanied by the famous crocodile embroidered logo to the side. 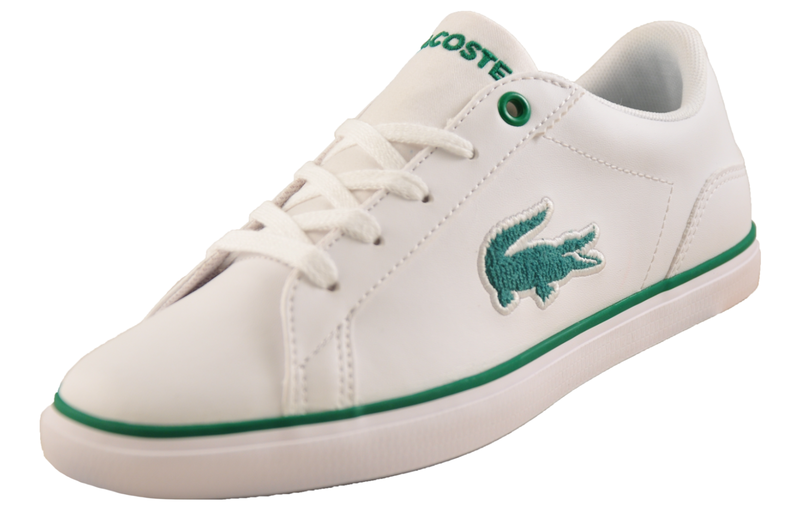 Featuring suave classic Lacoste branding and lettering to the tongue, whilst a crisp clean rubber outsole gives a classic sporting touch. 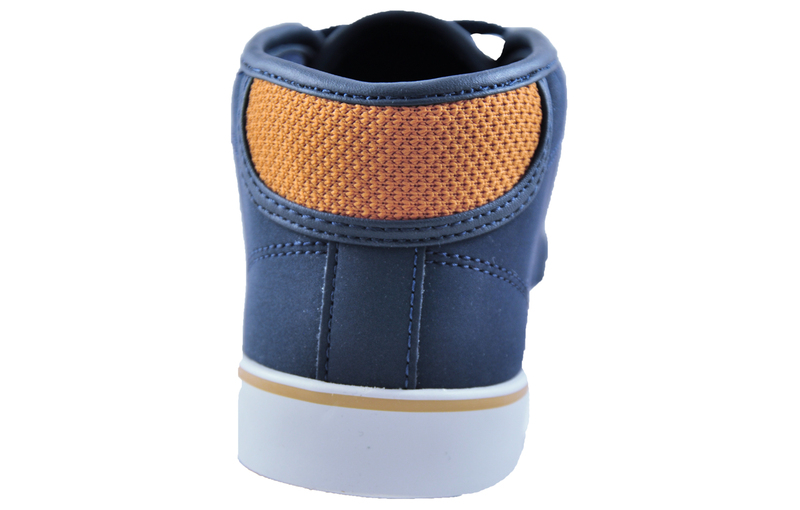 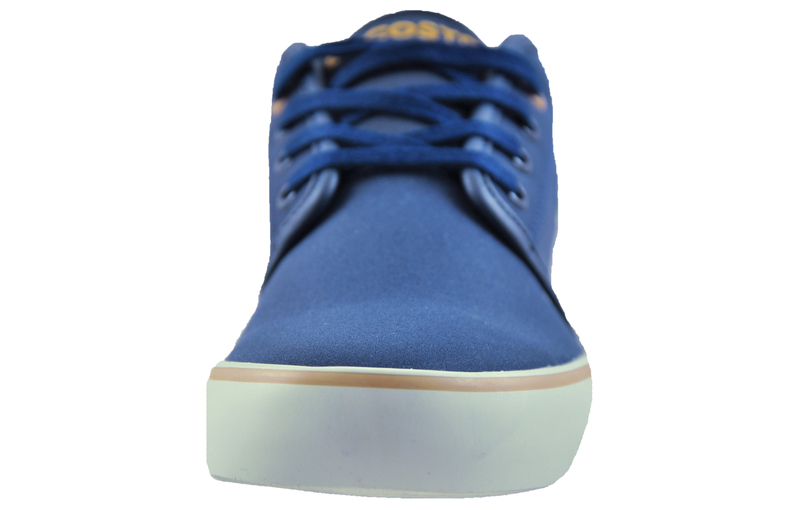 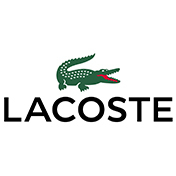 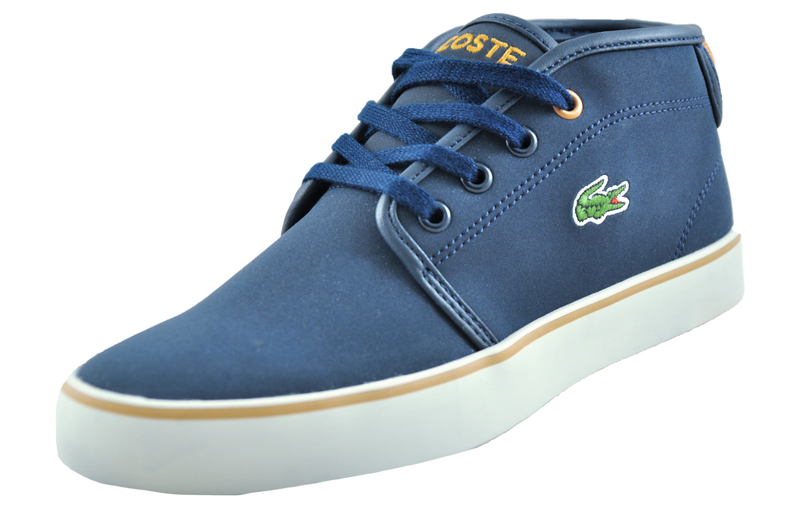 Sport laces secure the trainers, keeping you comfortable and stylish with this smart Ampthill from Lacoste. 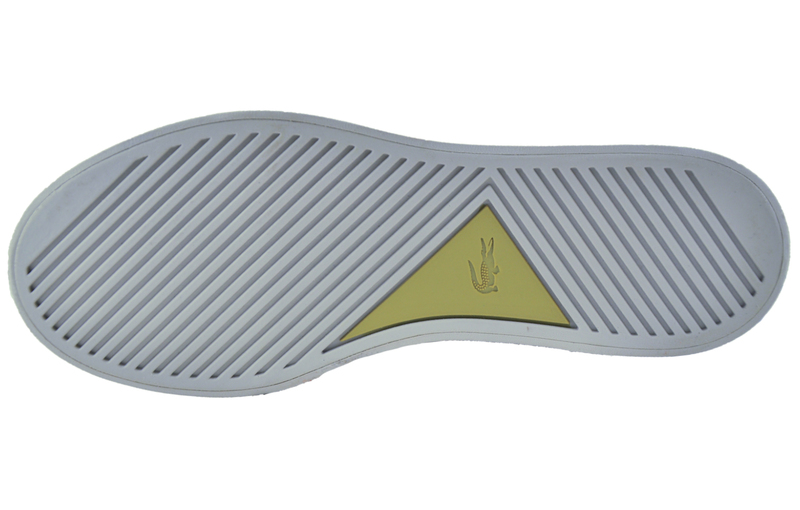 -	Ortholite insole that delivers exceptional cushioning.